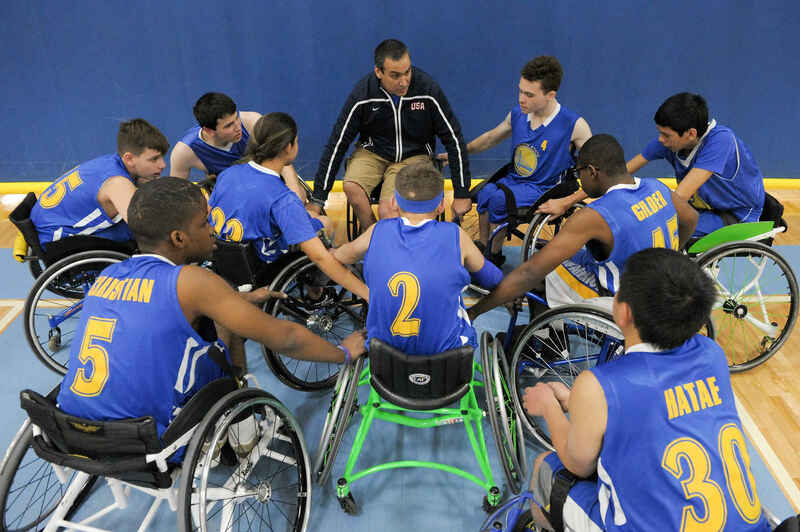 Support sports and recreation for people with physical disabilities. BORP relies on gifts from individuals like you to make our unique programs possible. Your donation will help us provide accessible sports and recreation opportunities for people with physical disabilities and visual impairments. Regardless of the program, BORP rocks! Thanks for making big adventures possible! Thanks for the Year End Report. Looks like it was a busy productive year! Thanks for all you do for outreach and recreation and sports! The affordable yoga classes, that I participated in, while I was a student at CTP, at the Ed Roberts campus,helped me go much,much further in my life.